Poetry today holds mainstream attention as never before. From community workshops to reading groups, from coffee house poetry slams to small press lit mags, from universities to web 'zines, the world of poetry has become part of our everyday lives. 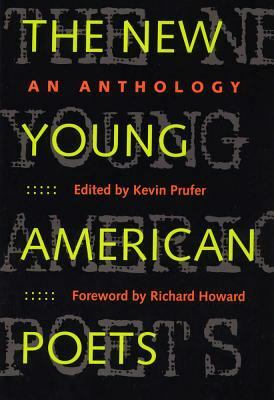 Demonstrating the range and vitality of the new generation of American writers,The New Young American Poetsfeatures the work of forty poets born since 1960.Prufer, Kevin is the author of 'New Young American Poets An Anthology', published 2000 under ISBN 9780809323098 and ISBN 0809323095.